Perhaps your a small business owner and don;t know where to start with you're SEO strategy? Do you feel like you have some SEO knowledge but there's something more advanced your missing? Feel like you need real expert SEO advice? 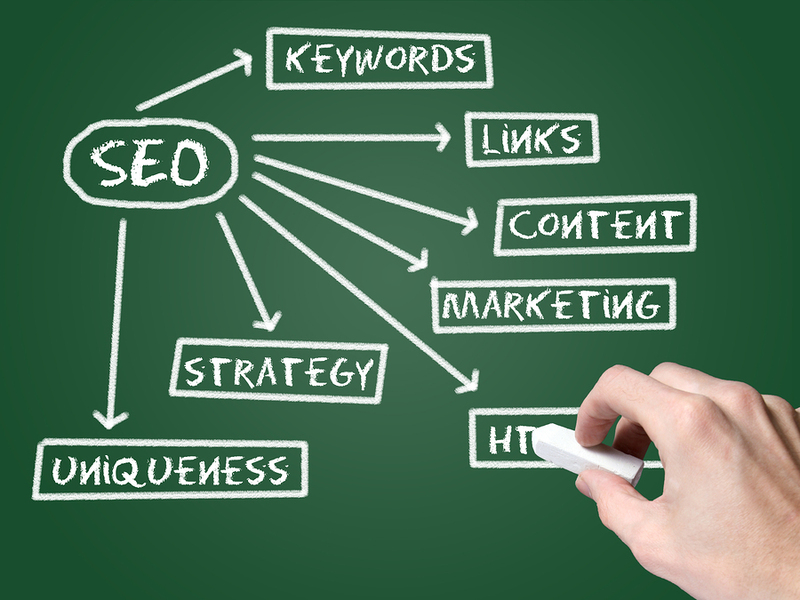 SEO is an area which can be difficult to understand but not only that. It is also difficult to find a competent SEO professional who can give you the SEO advice which works and who also delivers results to their clients on a daily basis. - Worried about the performance of you're current SEO company? 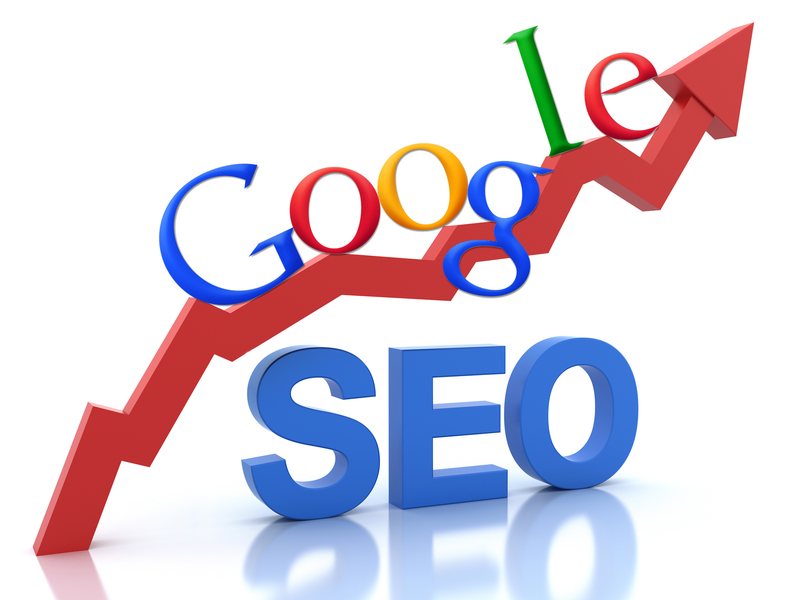 I will provide you with 1 hour of detailed SEO advice. I am an SEO consultant with many years experience in increasing rankings across Google search engine with many number 1 positions. I look forward to hearing from you, helping you and your SEO campaign! Your website URL and tell me in as much detail as possible what you want to get from this hourlie with me. Outline the current problem you are facing. Really great advice, a wealth of resources and just a really great hour of help to move me from being stuck with SEO. Thanks Barry! Great service from Barry. Knowledgeable and straight to the point SEO advice was excellent. Will use gain. Pleasure working with you George. Looking forward to working together again. Thanks. 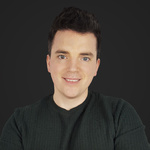 Digital marketing expert for 9+ years specialising in eCommerce digital marketing. I can help you set up, refine and optimise your businesses digital growth. Google AdWords Qualified:...Read moreDigital marketing expert for 9+ years specialising in eCommerce digital marketing. I can help you set up, refine and optimise your businesses digital growth. Google AdWords Qualified: Expert in Google AdWords, Google Shopping, Display, Audience optimisation. Facebook Ads: Dynamic Product Ads, retargeting and prospecting. Split testing ad copy, images and call to action. Audience testing etc. SEO: I carry out a range of SEO services including SEO Audits, content marketing, keyword research, competitor analysis, and penalty removals. August 2015 - May 2017: Search Marketing Manager - Immediate Media - SEO, Facebook Ads, Instagram Ads, Google AdWords. Increased organic traffic 70% to over 1m organic visits per month year on year. I am confident that you will get the results you desire. Contact me today to bring your organic traffic to the next level. I deliver amazing results for clients and I can provide references from existing clients.